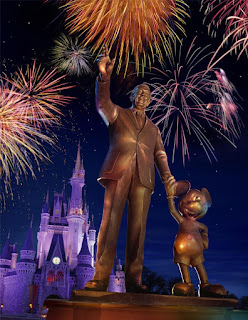 Sparks of Inspiration: "To all who come to this happy place, Welcome!" I admit, I have absolutly no idea what I'm doing. I'm not a writer, I have no Disney insider conections, and quite frankly, there's nothing special that seperates me from any other Disney fanboy. 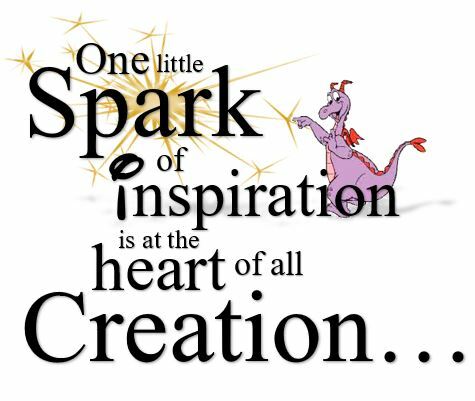 I'm starting this blog mostly because I want a place to share my ideas and concepts for Disney Theme Parks with the world. This is a place where you'll be able to follow me through my process of Imagineering themeparks, and hopefully, we'll be able to follow you. I want this blog to be a place where we can bounce ideas off of eachother and design and develop parks together. Where we "celebrate creativity", "make curiosity our search engine", and "Always say "yes" first, then go off and figure it out". 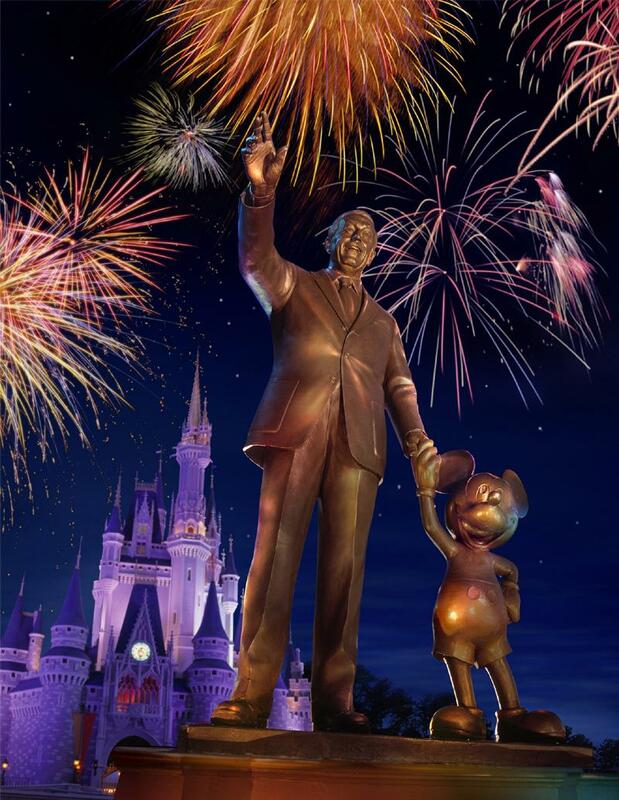 So, with Uncle Walt leading the way, Let the Dreams Begin!